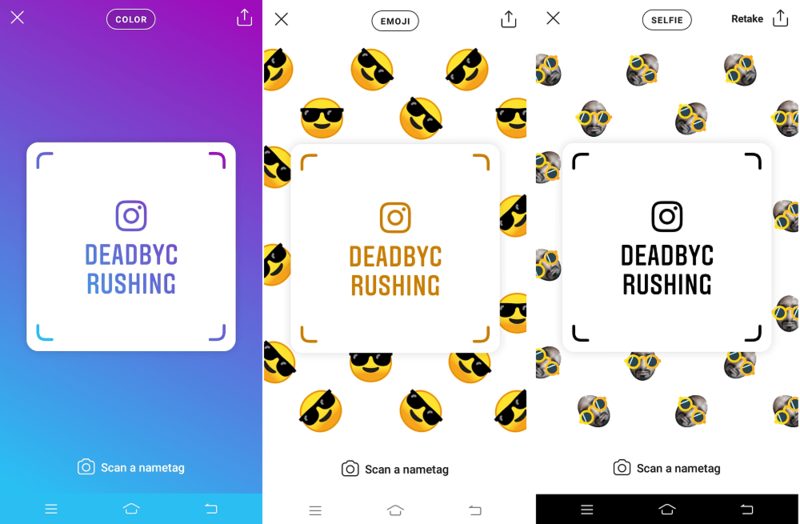 The following post has all information about What is Instagram Nametag and How to Quickly add friends using Instagram Nametag. Instagram introduced a new feature in its photo-sharing app named as Nametag. 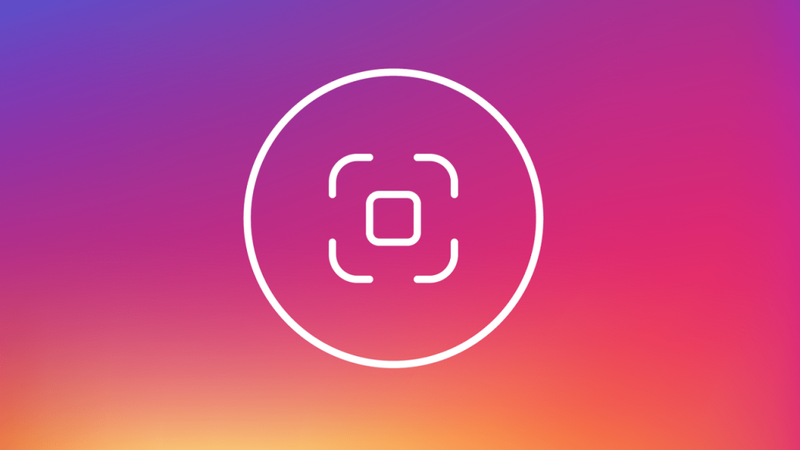 With the help of this feature, your Instagram username appear on your phone in a way that someone else can scan it. Similar to scanning a QR code but with a new redesign. To make the scanning process so personal, the Nametag has different colors, designs, and stickers. This sounds familiar to you, Of course, it should. Snapchat, Facebook and Twitter are already offering their users this type of functionality so quickly discover different accounts. Spotify also offers the same functionality, but for scanning music tracks. 1. Launch the Instagram app on your phone. 2. Head over to your profile, by tapping the profile picture icon. 3. Next, tap on the ‘Three line‘ icon on the upper right corner and then tap ‘Nametag.’ This will display your Nametag. 4. To add a new friend using a Nametag feature, you need to tap on “Scan a Nametag.” This will open the Nametag scanning screen on your phone. You need to point the Nametag scanner to the Nametag of the user you want to add. Once it detects the profile of that users, you will see its Name, Username, Follow button, and View Profile link. It’s all your wish if you want to follow that person or want to check its profile. To personalize your Nametag, you can use Color, Emoji, and even take a Selfie with the predefined frame. With default settings, it is set to be Color. To change the color of the background, tap anywhere on the background to change the color. If you tap on the Color option at the top will switch to Emoji screen. To change emoji, tap on the emoji background and list of emoji’s will come up select the one you want to set. If you tap on the Emoji option at the top will switch to Selfie screen. To change the selfie frame, tap on the frame, and you will see possible options available. To take a selfie, tap on the round icon available at the bottom. The same selfie will be picked and set it as a background. The Nametag feature is rolled for people all across the globe. In case, you still not seeing this new feature, give it some time to reach your phone. Accompanied by Nametag, the company also introduced an Instagram School communities. The purpose of adding this feature is to make it easier for the users to get connected with people who already attended or recently graduated from the same school or college. This feature is currently tested in a few universities in the United States. You might be wondering how this community feature will work, right? Once you join the School Communities, you will get the option to add your school, year, major sorority and other interest in your Instagram bio. Once done, you will get a directory featuring list of people who have attended the same school or university, giving you the option to get connected with them. What are your thoughts about Instagram’s Nametag tool? Find Nametags, a convenient way to add friends on Instagram? Let me know your thoughts in the comments.